SkyVerge is responsible for developing the well-renowned extension 'Print Invoice & Picking list' which handles invoices, picking lists, and pick lists for your WooCommerce store. It allows easy access to print documents, which come straight from the Orders page. It also allows customers to view their invoices in the “My Account” page while editing orders. This also helps save a lot of time. SkyVerge developers are a leading partner for WooCommerce.com , with over 50 premium WooCommerce extensions / modules / add-ons available. They are also a customer favorite and customer trusted. But how to auto print? Automatic Email Manager comes in very handy for auto printing services. 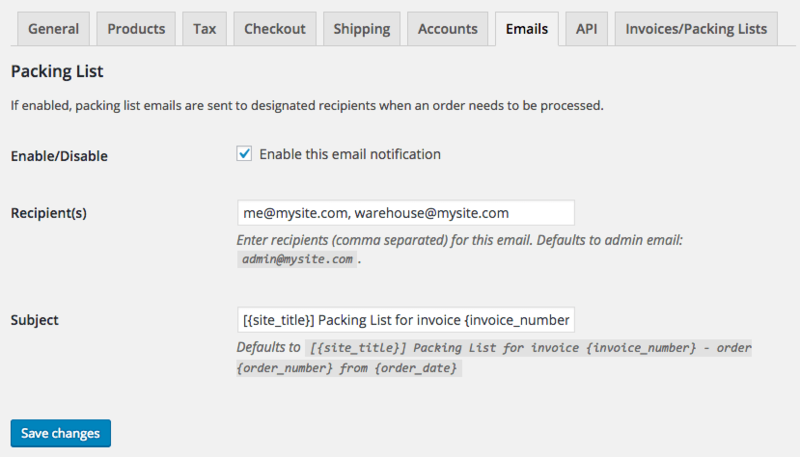 Set the Skyverge module to send emails automatically with the invoice and picking list attached. On the other side, Automatic Email Manager is taking the receipts, and these emails are printed without any manual labor.